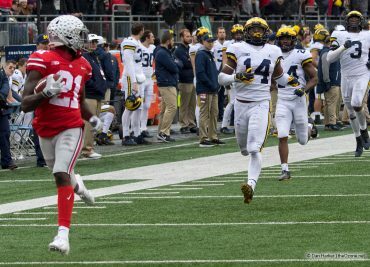 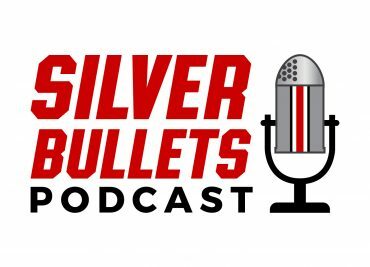 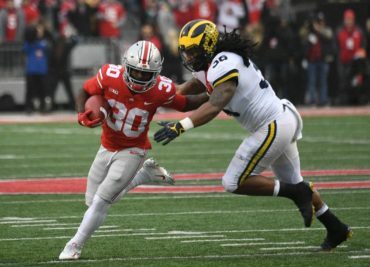 Morning Constitutional: What to Expect from Demario McCall This Spring? 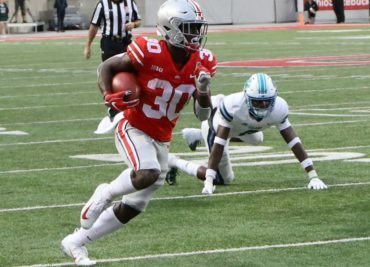 They say the waiting is the hardest part, but as Ohio State’s Demario McCall found out this past season, fighting your way into a loaded lineup is even harder. 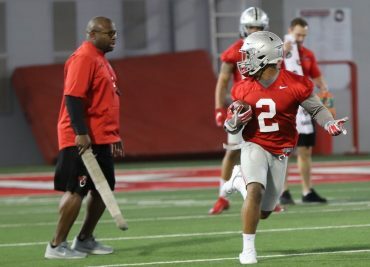 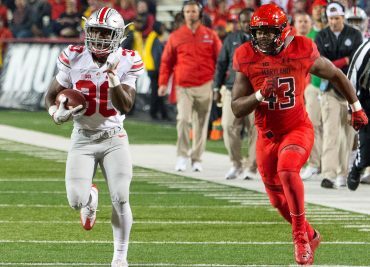 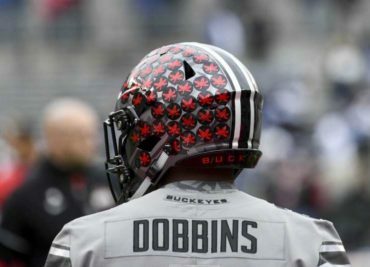 As an H-back with a tailback upbringing, McCall found himself behind JK Dobbins and Mike Weber at running back and Parris Campbell and KJ Hill at H-back.